Wizkid has a solid fan base in Nigeria and the keep going hard for the singer. 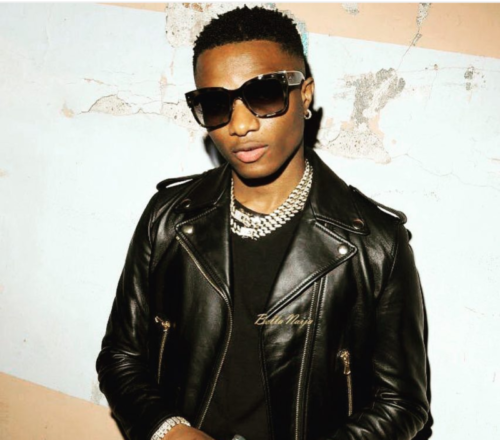 In a new move on Twitter, the Wizkid fans decided to name the numerous feats the singer has achieved over the span of his career. The fandom shared video, tweets and pictures as the continued to make the Starboy relevant even when he is on a social media break. However, the Starboy performed at Bamako, Mali at UBA launch where he met with Tony Elumelu, the bank’s chairman. Here are some tweets as found on Twitter.